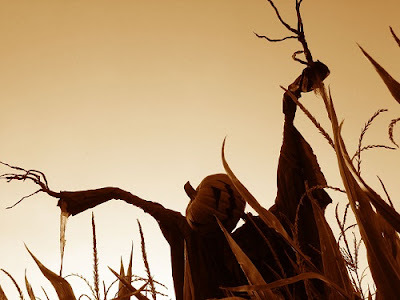 The following are my top 13 Halloween blogs that I turn to time and time again for comforting creepiness, whether it be in the middle of summer or smack-dab in the midst of Halloween season! Note: All images below are from the corresponding blogs noted. 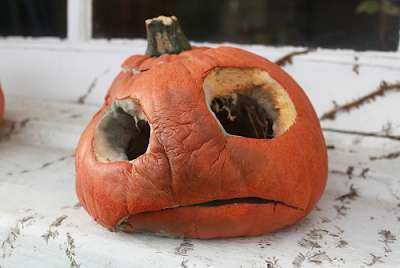 PumpkinRot - This year-round Halloween blog will surely get you in the Halloween spirit. You can browse PumpkinRot's amazing prop work, or just scroll through his posts, which include all things Halloween, plus spooky music recommendations. 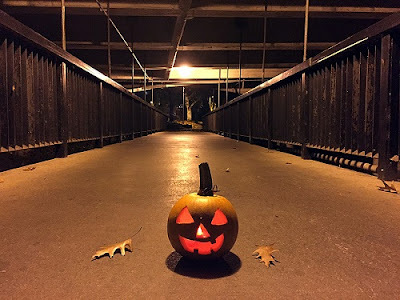 His blog will transport you to Halloween! 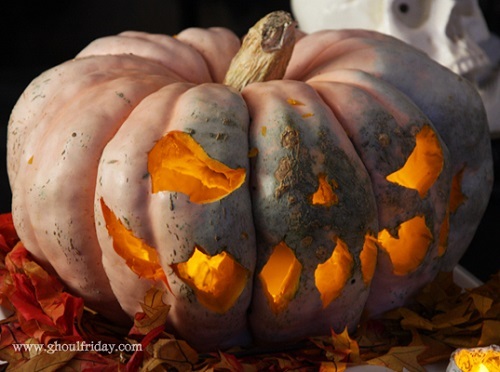 My Ghoul Friday - It doesn't look like this site is active much anymore, but it has a wealth of information on Halloween and Halloween parties (including an indispensable list of party themes)! And you can still swoon over the sculpted creatures made by Ghoul Friday herself! Frog on the Pumpkin - Haunter extraordinaire Chris aka the Frog Queen shares her love of all things Halloween as well as updates on her prop building and home haunt (which is seriously impressive, see photo above!) during the autumn season. The blog goes a little quiet the rest of the year, but when she does post something it always puts a jack-o-lantern grin on my face! Old Fashion Halloween - This collector of Halloween ephemera shares items from both her personal collection as well as interesting odds and ends she finds on the web. Her blog is so cozy and welcoming, and I love seeing all the vintage-inspired decor she finds! The Skeleton Key - Though this blog only posts in October, you can spend many happy haunted hours going through its archives uncovering creepy content! It has a little bit of everything, from movie recommendations to coverage of Halloween events (so jealous of the Halloween Extravaganza she attended at the Cathedral of Saint John the Divine in New York last year!) 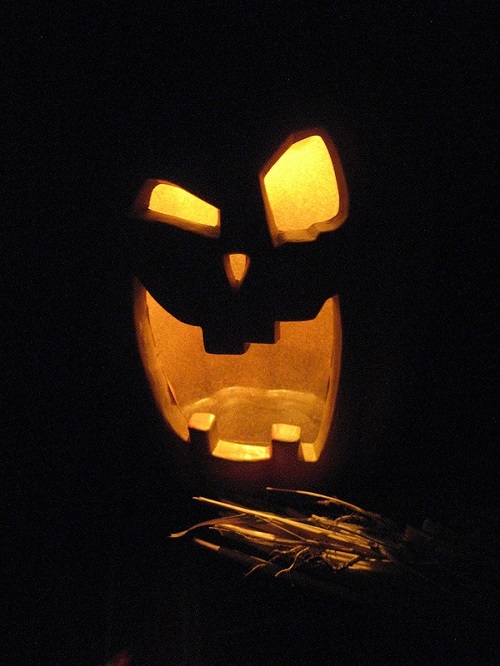 to the history of Halloween to Halloween humor and much, much more! Justine's Halloween - I love Justine's blog, because not only does she post year-round, but she also usually hosts a virtual Halloween party every year! Participants send in a photo of themselves in costume, and Justine creates an adorable post about the virtual party, complete with music and virtual refreshments. It is so much fun! Plus, she shares photos from actual parties she throws and I always "ooooh and ahhhh" over her decor and impeccable hosting skills! 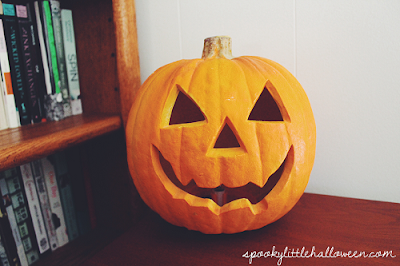 Spooky Little Halloween - This is my new favorite blog and it has so many fun posts to peruse! I love that Miranda posts year-round so my Halloween cravings are well-satiated. There is so much variety on the blog, from her own Halloween decor to her recommendations for hosting the perfect Halloween party to many other tips and tricks for Halloween enthusiasts! 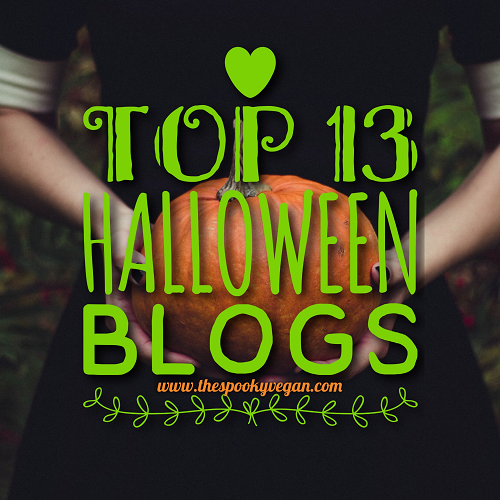 In fact, she inspired this very post with her own list of her favorite Halloween blogs (yours ghouly was graciously mentioned!). Vintage Seance - This blogger absolutely slays with her handmade Halloween costumes and party decor! She pays such careful attention to detail that her costumes and decor come together boo-tifully every Halloween season! I love checking out her costume and party pics, not to mention the other Halloween-centric posts she shares. Fright Bites - Sharing details of haunts, Halloween events, and more in Southern California, Fright Bites is my go-to when I am trying to decide whether or not a haunt is worth my time. She doesn't blog as much as I want her to, but the info she does share is definitely worthwhile! 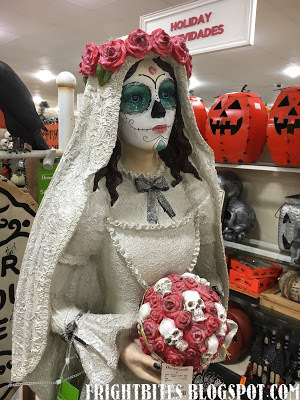 I also love her other Halloween posts, covering Halloween finds and more. Pumpkin Hollow - Amazing Halloween photography is the primary draw of this blog, run by PumpkinRot's wife, but she also shares lots of other spooky goodies! 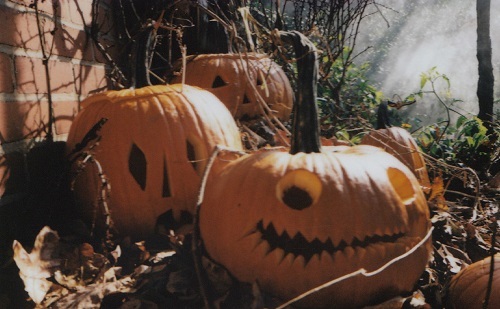 Like PumpkinRot's site, her blog will invoke the spirit of Halloween. The Horrors of Halloween - This blog specifically covers "...horror movies that take place during Halloween or the fall season." 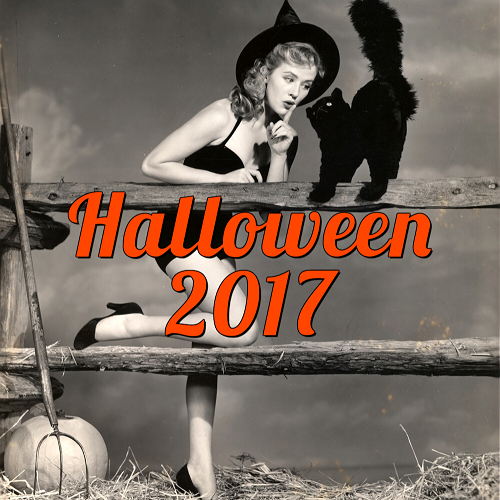 This blog is packed with horror news, trailers, artwork, and much more based on the Halloween holiday! I always go here if I want to boost my spirits with a Halloween short film. Spooky Little Girl - This fellow spooky lady is based in SoCal just like me! 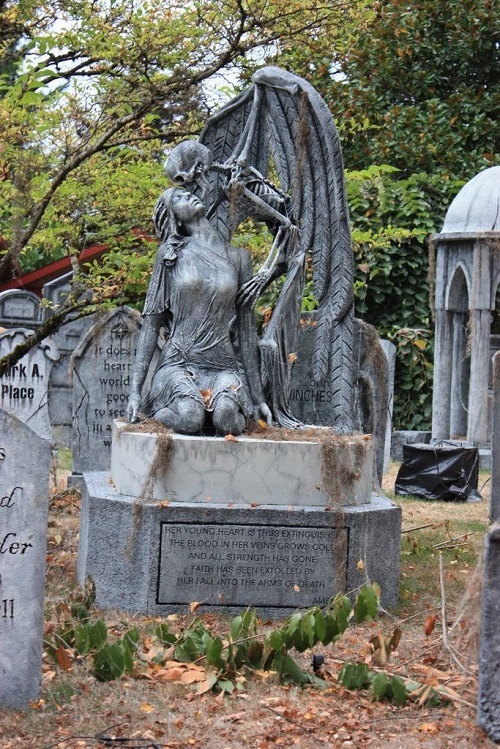 She covers lots of the Halloween, haunt, and horror events we are lucky to have here, and it is always great to have her perspective on things. She hasn't posted much lately, but I'm hoping that all the upcoming Halloween events here in SoCal will have her posting again soon! 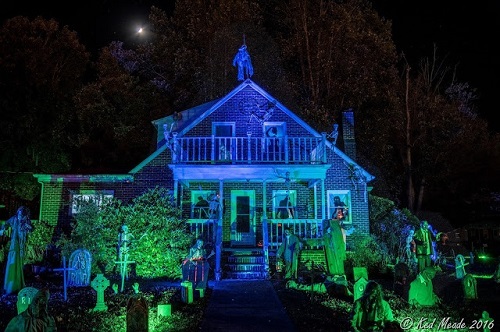 Something WicKED This Way Comes - Ked is a Halloween enthusiast that goes all out every year with his home haunt! I am always in awe of all his decor (check out a peek of his home above! 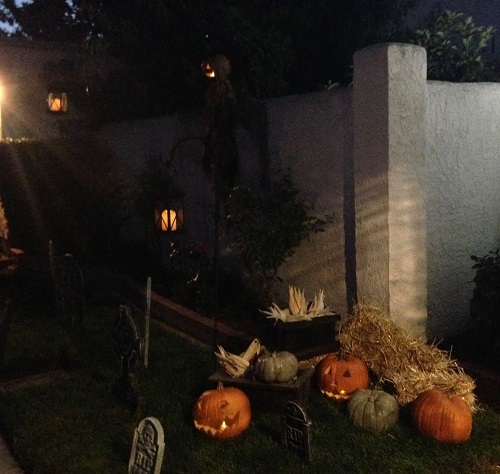 ), plus he also shares photos of his Halloween parties that are just as extravagantly decorated! Besides photos of his own macabre manor, he regularly posts Halloween finds to share with his readers. Want more Halloweeniness? Check out my own Halloween archives! What are some of your favorite Halloween blogs? What a fantastic list! 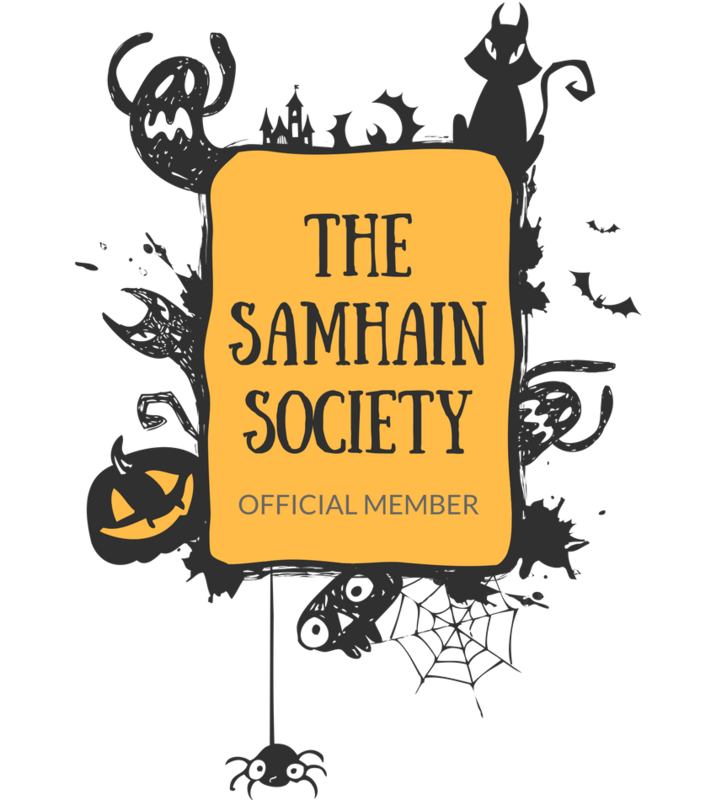 I am honored to be included with these amazing Halloween bloggers. Wow; I'm so flattered!!! 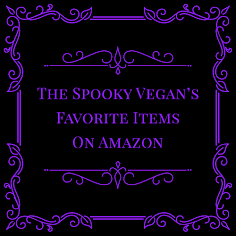 Thanks for including the Skeleton Key on your list!!! I feel like I've won the lottery! =D It's an honor to be in your Top 13. And PS your blog kept me sane over the horribly hot summer months. 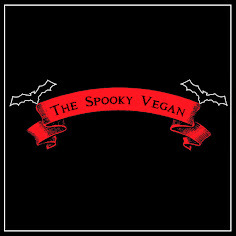 Love your blog, can't wait to see the spooky stuff you have planned for this year! <3 And thank you!